Det har tidigare ryktats om att Xbox One kommer få VR-stöd på något sätt och det har känts som att Microsofts egna Mixed Reality-headset skulle kunna bli kompatibla med konsolen. Nu verkar det som att VR-planerna för Xbox One lagts ner helt. I en intervju med Gamesindustry.biz berättar Mike Nichols, Microsofts marknadsföringschef, att företaget inte har några VR-planer för Xbox One. 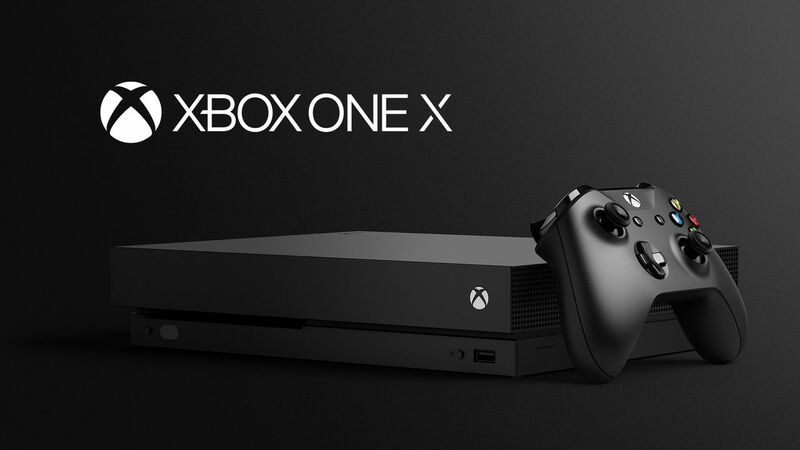 Detta går rakt emot Microsofts Phil Spencers uttalande förra året där han lovade VR-integrering i Xbox One X. "We don't have any plans specific to Xbox consoles in virtual reality or mixed reality. Our perspective on it has been and continues to be that the PC is probably the best platform for more immersive VR and MR. As an open platform, it just allows faster, more rapid iteration. There are plenty of companies investing in it in the hardware side and the content side, or some combination therein. Obviously on phones, augmented reality is a good scenario as well that's going to grow. But as it relates to Xbox, no. Our focus is primarily on experiences you would play on your TV, and ultimately we'd like to make those experiences more broadly."